Okay so for music fans here in the Ville Christmas came early! Not only was Justin Timberlake’s tour announced here, but now Beyoncé!! 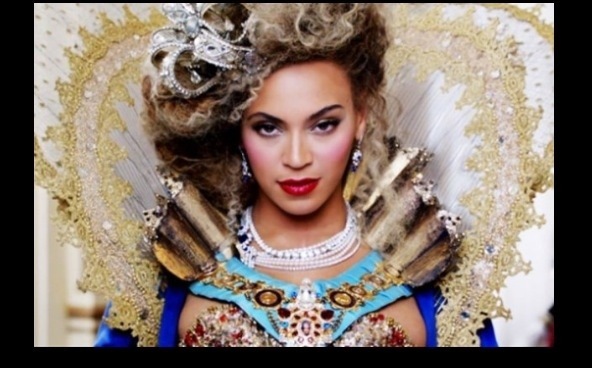 For the 1st time Beyonce will be here for a concert at the Yum December 12. Tickets go on sale July 1 at 10am! The Queen B keeps everyone buzzing with the top news for her Beyhives! !